Turkey and the European Union on Friday (9 September) agreed to douse tensions that had darkened Ankara’s prospects for joining the bloc in the wake of the failed 15 July coup. EU foreign policy chief Federica Mogherini and Enlargement Commissioner Johannes Hahn — making the highest-level EU visit to Turkey since the coup — said that new chapters in Ankara’s long-running accession process should be opened and visa liberalisation was still on the table. Several Turkish and EU officials had engaged in a war of words after the attempted putsch, with Brussels slamming the crackdown that followed the putsch attempt and Ankara unhappy with an apparent lack of solidarity from the bloc. 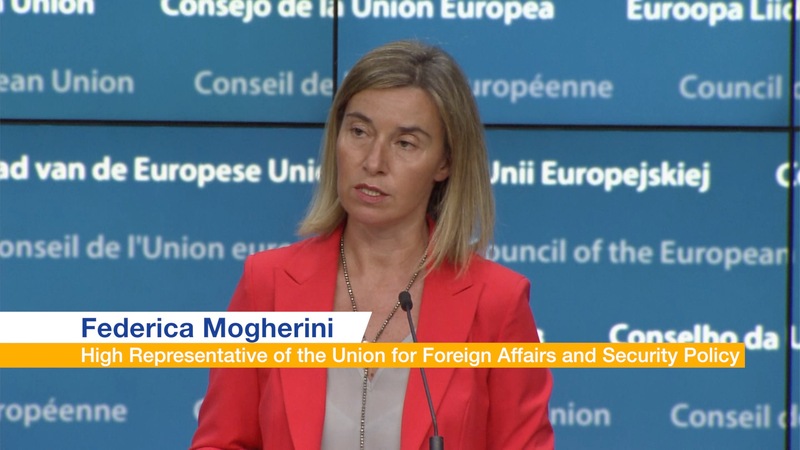 “The key element which we agreed to was that we talk more to each other and a little bit less about each other, showing full respect,” Mogherini said after talks with Turkey’s Foreign Minister Mevlut Cavusoglu and EU Minister Omer Celik. EU High Representative for Foreign Affairs Federica Mogherini stressed on Monday (18 July) that “no country can become an EU member state if it introduces the death penalty”, after Turkish President Recep Tayyip Erdoğan said on Sunday that the country should reintroduce capital punishment after last week’s attempted coup. 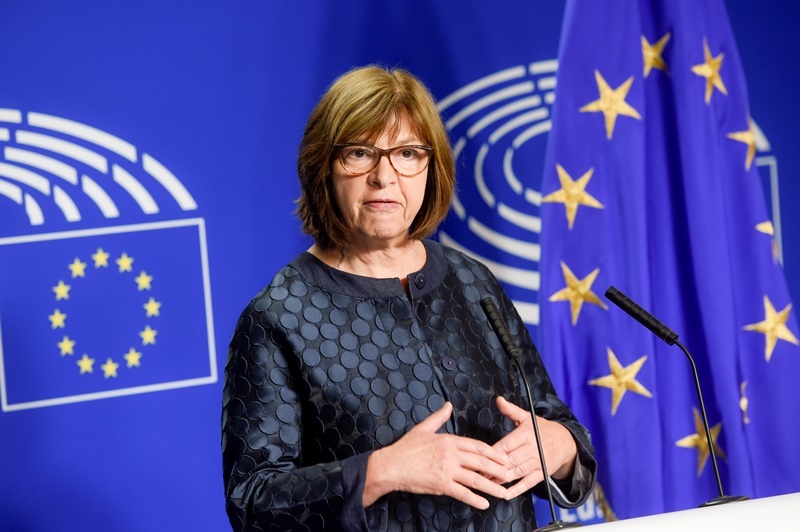 She said the sides had an “in depth discussion” in ensuring the rule of law was protected, following criticism of the crackdown that has seen tens of thousands arrested or dismissed over alleged links to the putsch. Hahn acknowledged there had been “many irritations” on both sides following the coup, emphasising that Turkey had to behave in a manner befitting of a candidate member. Hahn emphasised that visa liberalisation for Turks travelling to the EU — which Ankara wants completed this year — was still on the agenda. He said chapters 23 and 24 of the accession process — covering justice and rights and freedom and security — should be opened as soon as possible. 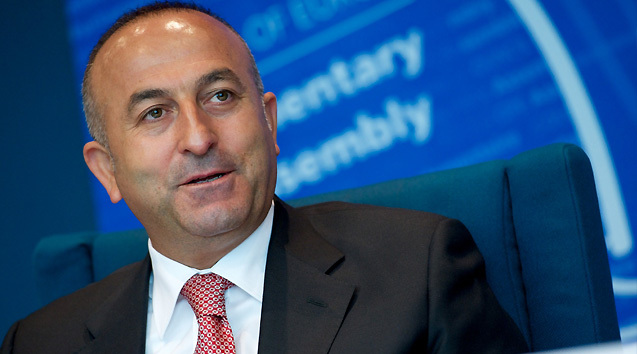 Celik said that Ankara was ready to open all 35 chapters of the EU accession process. Just 16 chapters have been opened so far. “Turkey is a European country, a European democracy. Europe’s future is our future,” he said.